﻿﻿ It is with much sadness that Mill Hill Music Complex has learned that Survival Studios in Acton are closing. 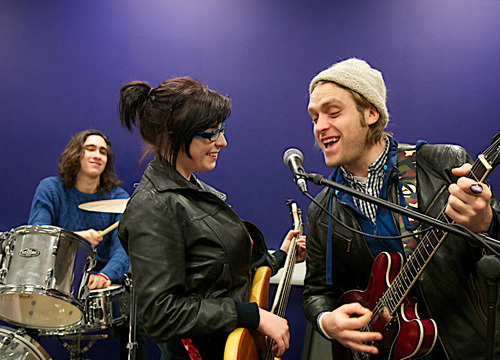 The London Music scene is already chronically short of good studio space. Whilst we are unaware of the reasons, just having been told by bands and having seen a post on their Facebook page, we can say that without doubt the closure is bad news for the London music scene. 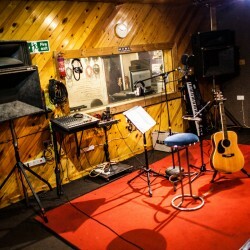 As Mill Hill Music Complex studios operate at full capacity during most of our peak period and have seen a massive increase in the number of bands and artists passing through the complex since our new building was erected in 2012, it is clear that there is already huge undercapacity in the studio space market. 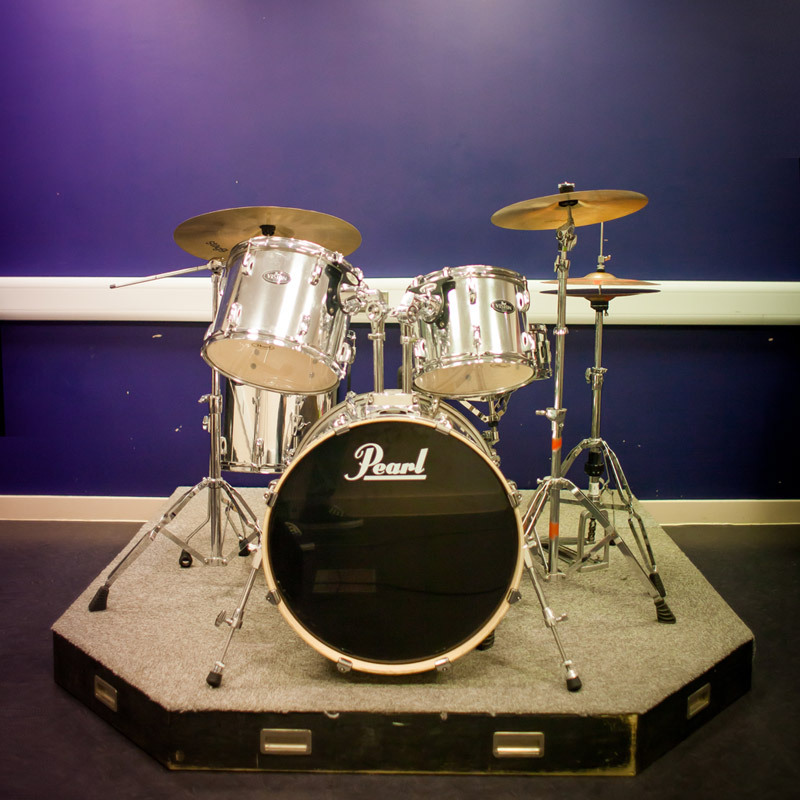 Yesterday, for example we saw 33 different bookings in our music, dance and photography spaces. We constantly turn away customers who book late at peak times and even the off peak times are starting to become difficult to book. What this tells us is that the problem is not a lack of customers or business. 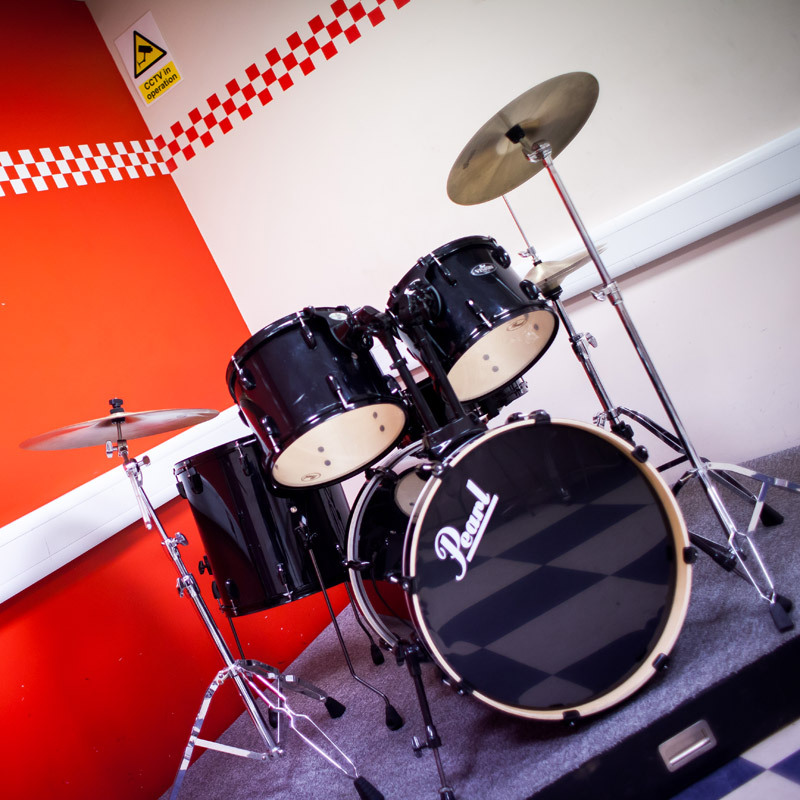 The problem is that rehearsal spaces tend to be in low cost, industrial areas which are seen as prime sites by developers for redevelopment. We are probably approached by developers on a weekly basis, offering the earth for our site. When they are told that it is not for sale, they seem genuinely perplexed. We are in the fortunate position of being in charge of our own destiny when it comes to the site. For other businesses renting space, it must be heartbreaking to have the landlord say “Sorry guys, we’re booting you out and I’m retiring to Vegas on the profits of the sale”. 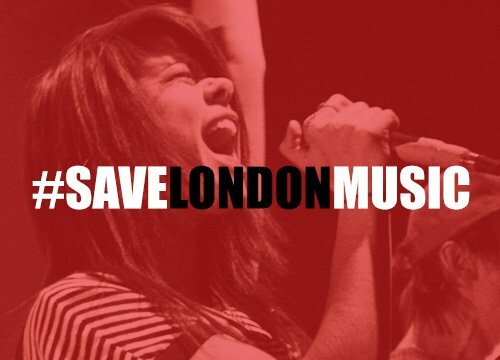 Back in 2015, Mill Hill Music Complex and other studios and venues combined to launch the Save London Music Campaign to protect venues and studio sites. 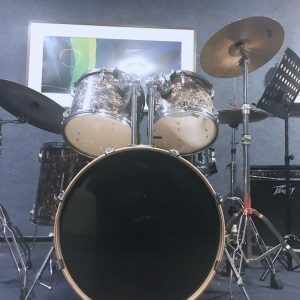 The campaign set various goals, the main one being to get agent of change legislation passed to restrict the rights of new neighbours to make objections to noise and disturbance from established venues. The campaign has been successful in getting this enacted. We now need to look at ways to protect valuable sites such as pubs, clubs and music studios from developers. 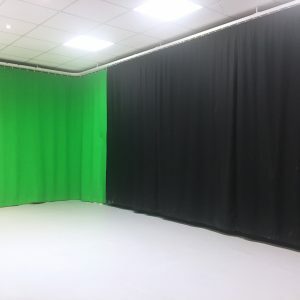 When businesses such as Survival Studios are closing, there is something seriously wrong with the way London and the UK manages its resources for creative people.